What is smart power? A choice of technologies that enable devices with improved energy efficiency and improved working environment are based on smart power. The use of smart power effectively speeds up industrial and commercial processes. Smart power devices have led to a lowered energy use in the lighting, cooking, textile, packaging and for industrial process for air/gas heating. Designers who employ smart power devices have been able to create with brilliance, in brilliant colors with reduced power draw. 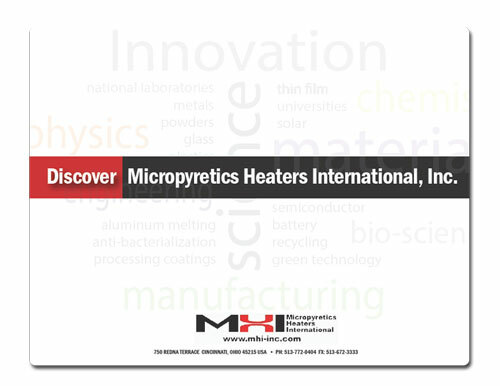 MHI Inc. has pioneered and patented smart power high-temperature materials and systems. MHI is one of the few companies that actively utilizes hard nano materials and even offers science samples for innovative developers. Why and how are MHI devices built with high energy efficieny? The use of high-grade energy almost automatically leads to many types of improved efficiencies including the use of much lower energy for an objective and much lower time of processing i.e. to a higher productivity. 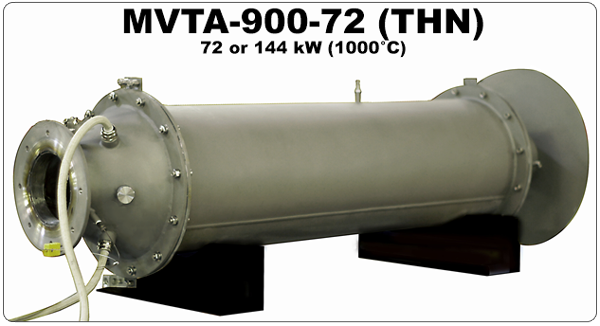 MHI excels in high-grade energy conversion in the hot-products sector. High temperature-energy is high-grade energy. Now Quasi-R™ MHI technology further extends the dramatic energy savings in to the EJoule range. Industrial scale smart power devices, where available, tend to be highly energy efficient, offer low foot-print/weight and an increase in productivity. It is always cost effective to use a lower amount of high grade energy compared to the inefficient use of huge amounts of low grade energy. SmartPower. MHI products offer energy efficiency with smart power. MHI products incorporate clean energy concepts and sustainability demands. MHI progress has often been compared to miniaturization in materials and process technologies that parallel rapid advancements in the computer and electronic products industry. Specific developments in materials technology at MHI are first used to improve its own class of industrial thermal products thus providing a trusted platform for a number of escalating economic and environmental benefits in packaging, tool bits, automotive, textile and other market sectors. Such benefits are seen in terms of reduced weight and material consumption, increased strength, reduced energy consumption and enhanced performance. New materials technologies of interest include novel energy-efficient materials, non-stick metals, water repellent glass, lightweight alloys and polymers, fluids, low friction coatings for biotechnology and nanotechnology applications. 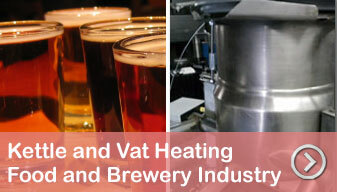 Many of these new materials are now fully integrated into MHI industrial thermal products. A very important example is the use of nanostructures at high temperatures for the GAXP®, leading to the availability of a new nanostructured heating elements. Improving heat transfer (speed), energy efficiency and foot print becomes more critical as production demands increase. Please download the cascade-e-ion. and OAB® catalogs from the adjacent column for reviewing case studies. With such tested and transformative products, MHI now offers new solutions for Tool-bit Improvements, Stick resistant Cast Iron Surfaces and CPG Shrink Packaging - with almost 90% energy saving and 90% water savings, as applicable. A heavy use for the patent fenced oxynitrided surface in the automotive world is expected. 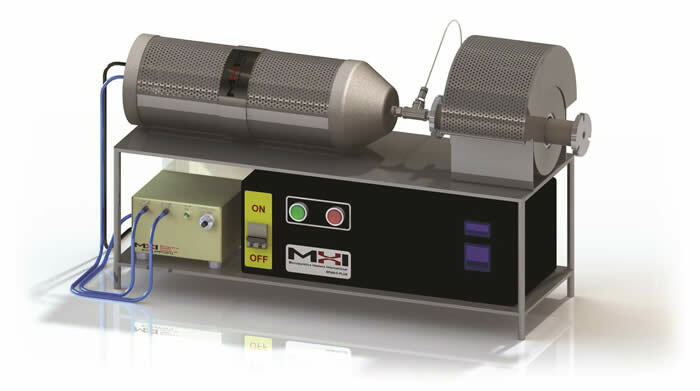 The unique MHI-thermal Airtorch™ has made possible high temperature and high pressures testing and systems simulation use for advanced materials. 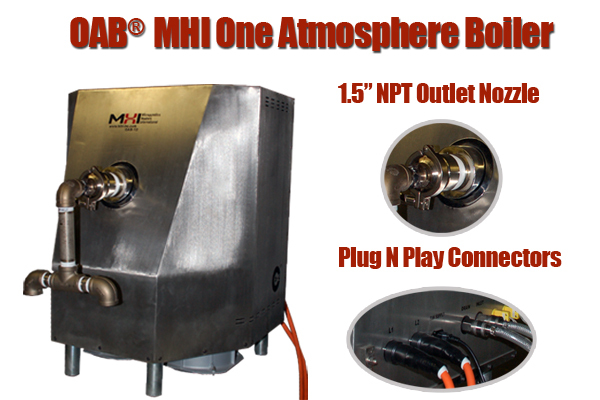 The combination of MHI ions and steam influence biotic and abiotic applications. 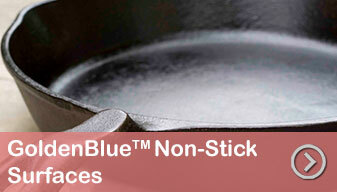 Use hybrids for quick production with the OAB hybrid development for CPG and the Cascade e-Ion SE mode for Non-stick. For over 20 years we have listned to our hundreds of customers and have created innovative approaches/solutions to meet critical needs. Testimonials. Our Innovation Based Approach for Product Introduction Integrates Radiant Smart Energy, Smart Process Gas, SmartSteam and SmartPlasma. Q: What are the changes that are occurring in modern thermal technologies? Can one get expect energy efficiencies today compared to the past. A: Very similar to the miniaturization for computers. Please reflect on how large 1970-style IBM machines have evolved to desktop PC or tablets. Similar advances have now occurred for steam, process heat generators and rapid ionic reaction processes. Traditional large foot-print and high power (kW) thermal furnaces and machines are being replaced by small foot print and highly energy efficient smart-power devices thus leading to enormous global energy and water savings. A savings in just 10KW with a smart power device converts to about a $8000 per year (click for assumptions). 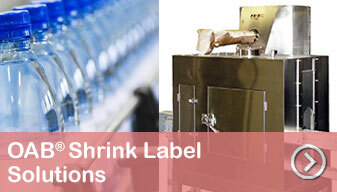 Industry: Consumer goods packaging industries or textiles. Many applications of the new MHI devices allow a 12kW use (instead of 150kW) and 90% water savings that could be realized. 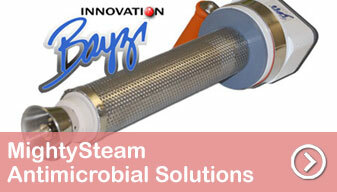 General purpose tunnels and superheated steam are offered for antimicrobial cleaning from food to metals and polymers. Other features of smart devices: They enhance safety, for example when doing away with pressure in steam or process air systems, or employing fiberfreeTM insulation. This is how SmartTechnology devices have evolved historically. Advanced Structures and Materials at MHI. Vertical development processes are used to then develop even more innovative products such as the Airtorch, OAB® instant-steam producing units or the versatile use cascade-e-ion. Then further vertical processes are used to create hybrid solutions for the steam chambers as well as the Cascade e-ion plasma-standard. Interested in rapid processing energy savings for shaping of electronic display glass for cell phones, tablets, biomedical displays? Products, Processes and System Advances at MHI. Effective manufacturing and management processes of systems are a key competitive factor that MHI invests in, for both efficiency and application efficacy. Of particular importance are processes associated with research, design, new product development, manufacturing technology and service provision (testimonials). The smart power manufacturing technologies have the opportunity to service the innovation, commercial and industrial sectors to provide better returns on investment ROI. 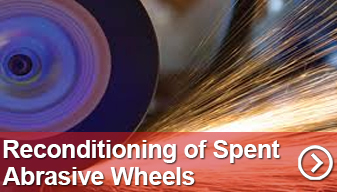 MHI has particular strengths in design and value-added engineering services. For example the Airtorch is a high temperature flow device. 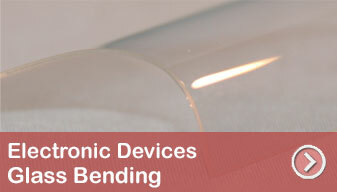 Other examples highlight the use of nano-technology in MHI products. MHI tries hard for reasonable end-to-end visibility. Financing Required? Please contact MHI so that we can walk you through ROI and helpful financing options where available. 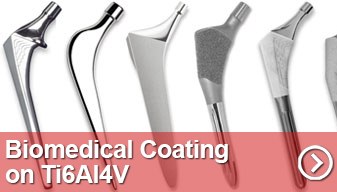 MHI products allow novel designs and shapes. Steam output with high thermal and high kinetic capability. 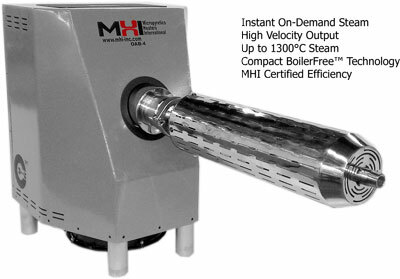 Superheated Steam Generators & Boilers - Electric Instant Steam Boilers - Pure Steam - Low Pressure Steam Boiler - MHI-Inc. Above the inversion temperature up to 1300C. Typical Size/Footprint: A typical 24hr/Kg 750°C configuration fits on half the standard sized desk-top table. Use steam for general pharma-steam heating, for enabling rapid chemical reactions, spray steam, biofuels or electric generation. 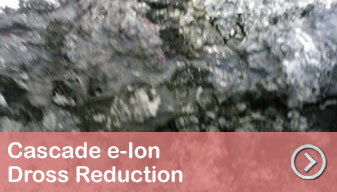 Use as Cascade e-Ion source DRO melt cleaner or as De-e-Ion depositor. 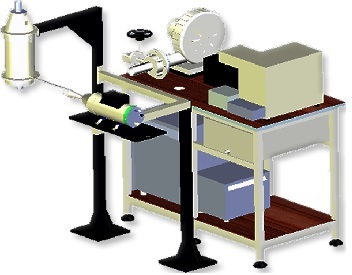 Powder and other deposition made easy. Clean melts of aluminum, silver, zinc and others. Process metals to dielectrics. 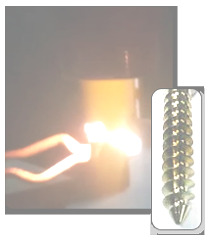 Cascade super-ionic flame below. (Not a combustion flame) CleanElectricPlume™. Typical Size/Footprint: A typical ~ 15kW e-Ion Plasma™ configuration fits on half a standard sized desk-top table. Please contact MHI for estimated savings for deposition or surface treatment type applications applicable to materials from soft-plastics to hard metal-composites. 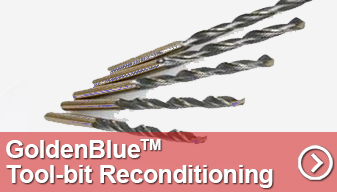 Consider replacing conventional flame, Induction or Laser type processes. 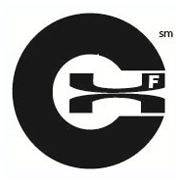 Almost all customers who consider the Cascade e-Ion for an application or to GoldenBlue™ request Deburring of parts. * Assumptions include 10¢ per kWh for electric use. Additional costs may apply like cost of water, gas, air, replacement costs, amortization and others as applicable. Benefits include lower-cost as applicable, including higher productivity and other savings from improved processing and product. Additional savings on certification if applicable. Please contact MHI for a ROI calculation specific for your application. Recognizing and mutually seizing beneficial opportunities is the key to our alliance strategy. One of our basic goals is to generate a partnership with each customer, so we can better appreciate the customer's application challenge. This open, collaborative approach is also designed to attract the visionaries and the innovators -- potential partners whose technologies complement our own.